Denim lovers, rejoice! 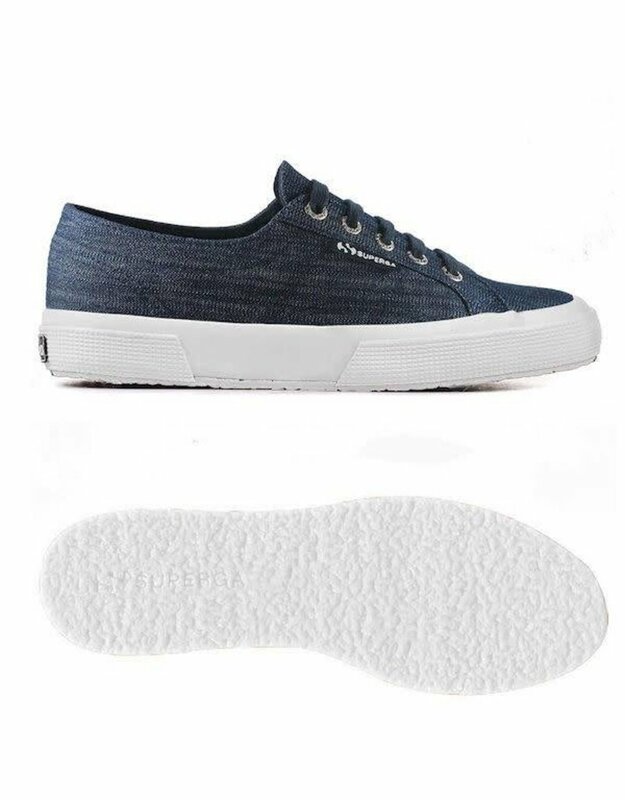 You can wear denim from head to toe with these sneakers. They’re the shape you love done up in the fabric you love!